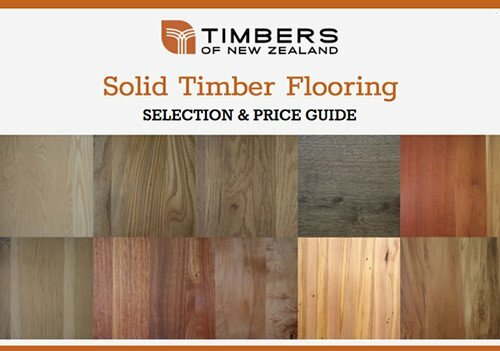 Timbers of New Zealand supply a large range of New Zealand grown and imported timber. 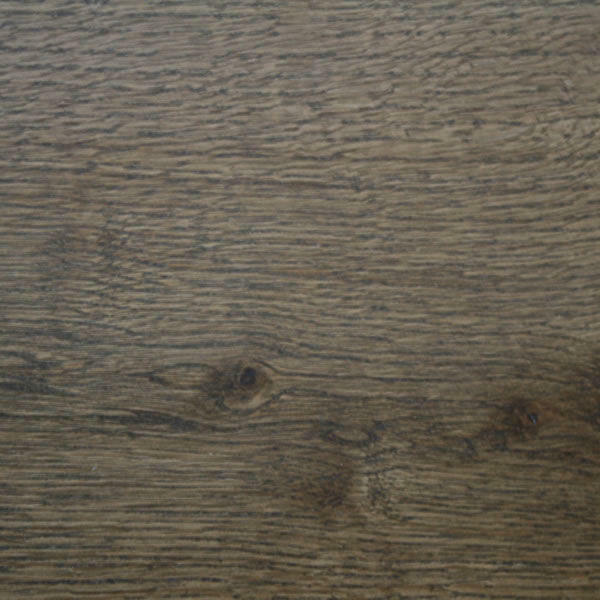 We can assist your decision-making process and help you select a timber floor and finish that complies with your taste, expectations and budget. 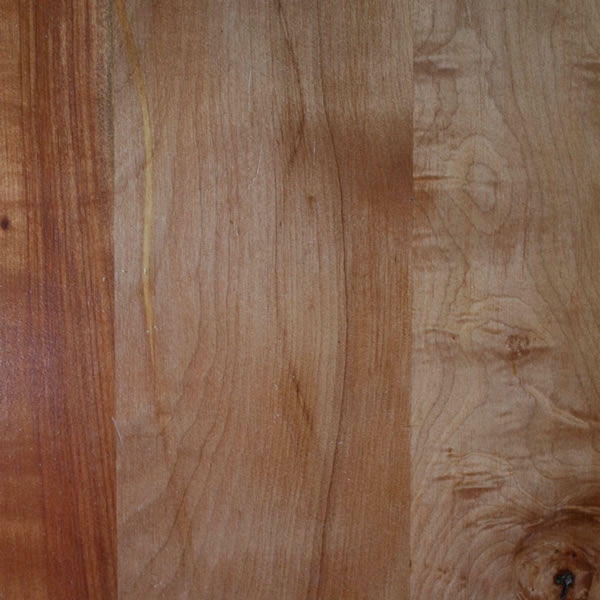 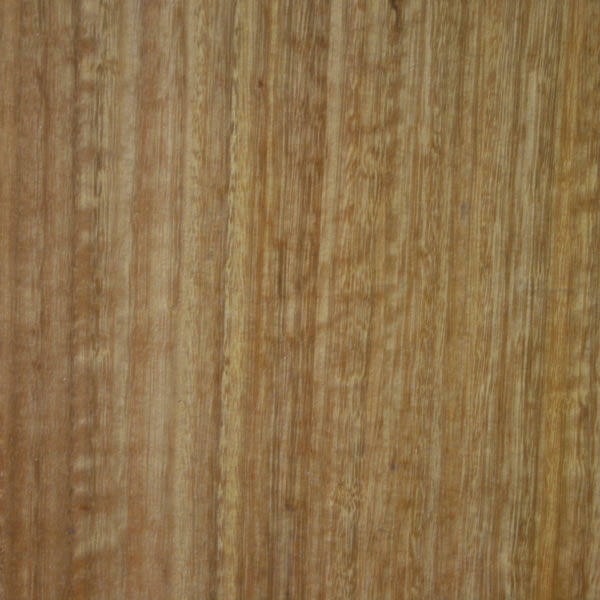 NWe can tell you where the wood for your home was grown, sawmilled and processed. 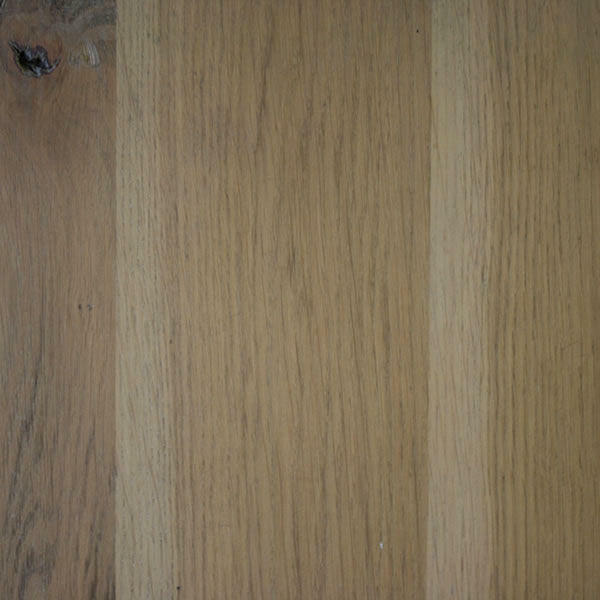 NLet us show you the various timber species and board sizes and share our knowledge on solid timber floors. 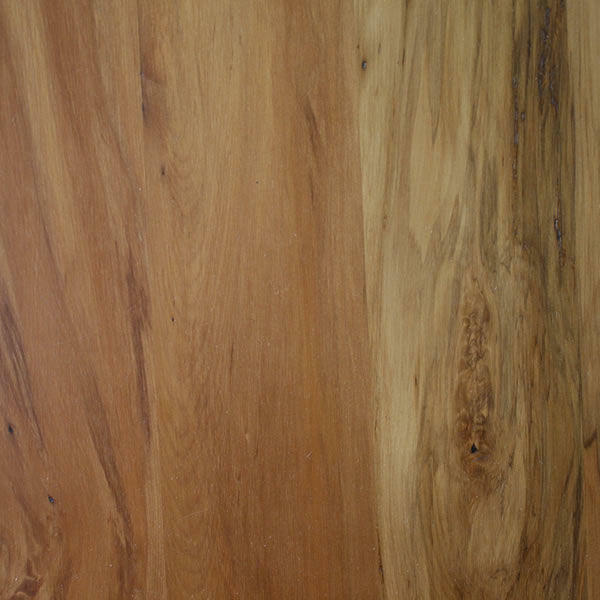 5What to consider when choosing a solid timber floor? 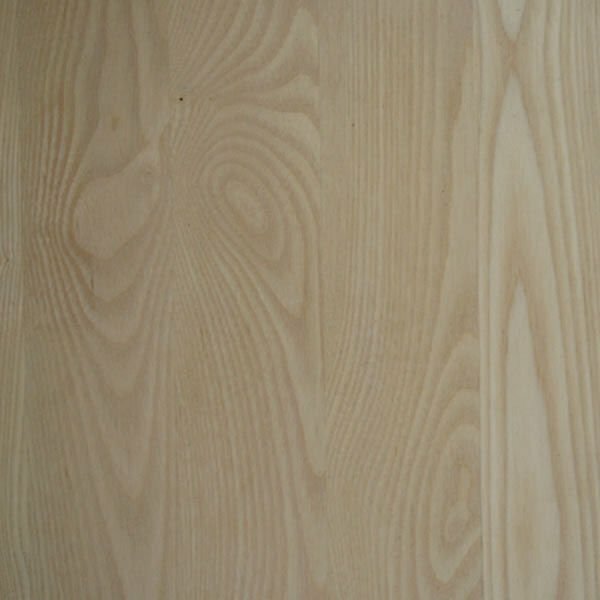 5What are the most stable timbers for a solid wood floor? 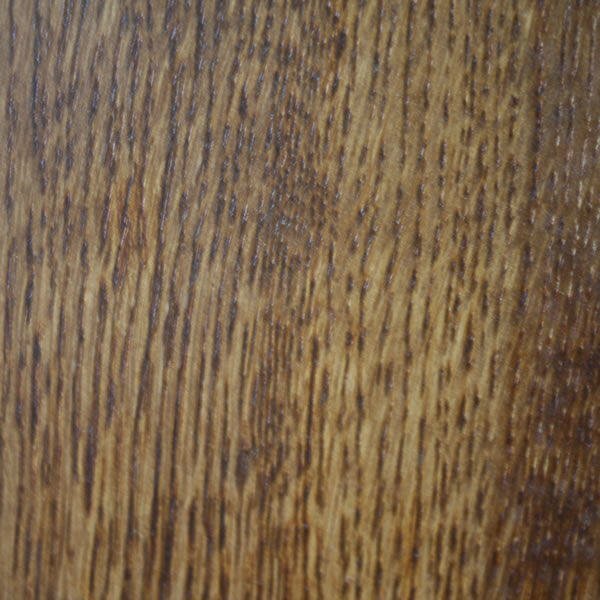 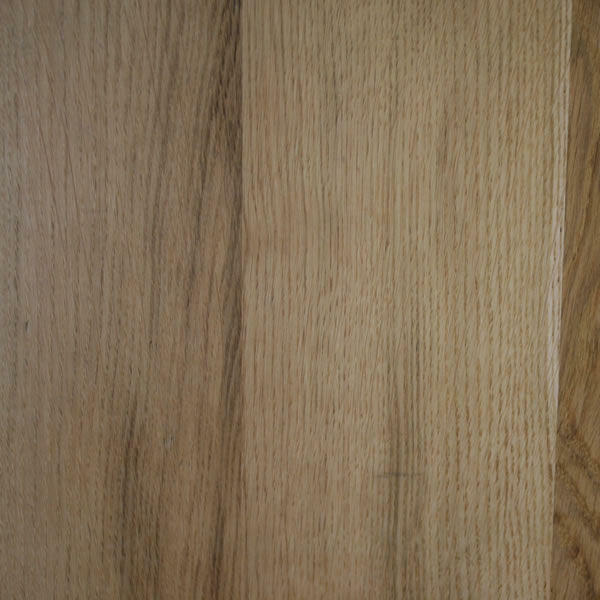 5Does solid wood flooring have gaps? 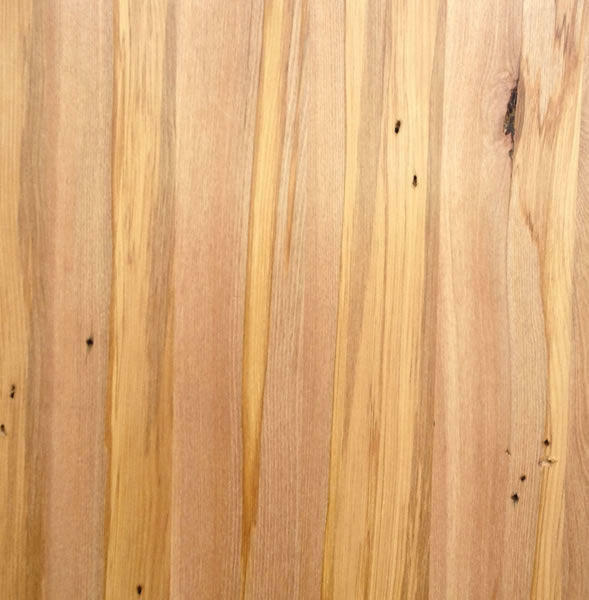 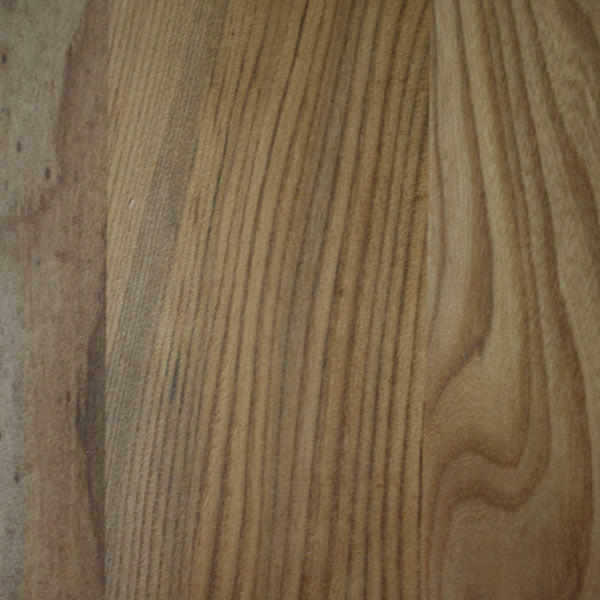 5What is the best board width for a solid timber floor. 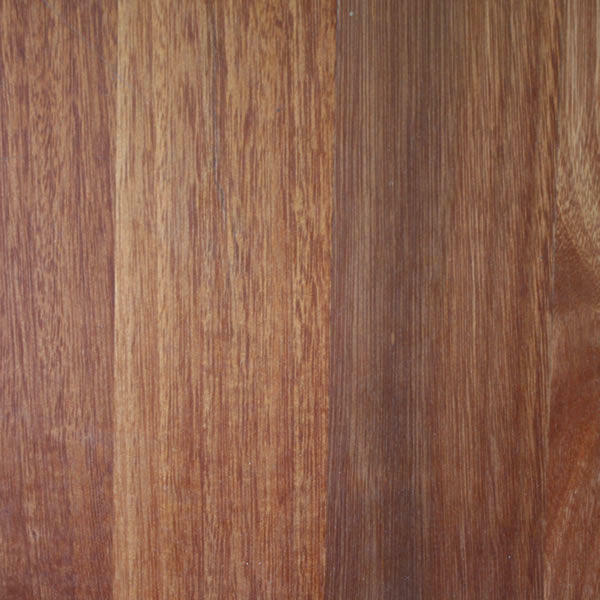 Can extra wide board widths be used? 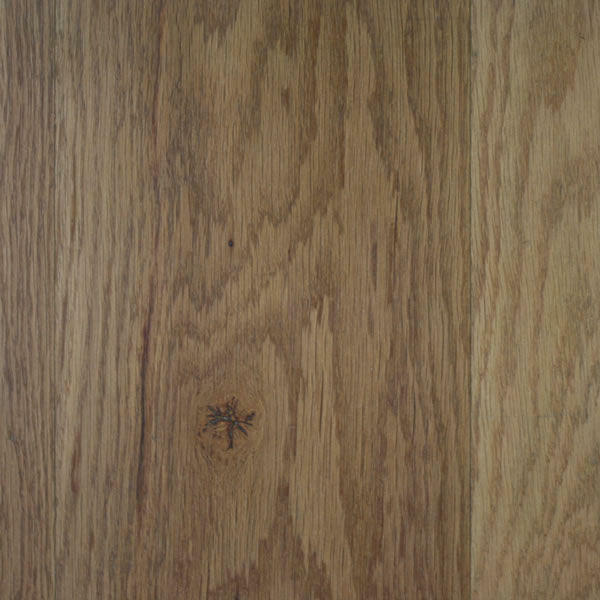 5What finish lasts the longest with solid timber flooring? 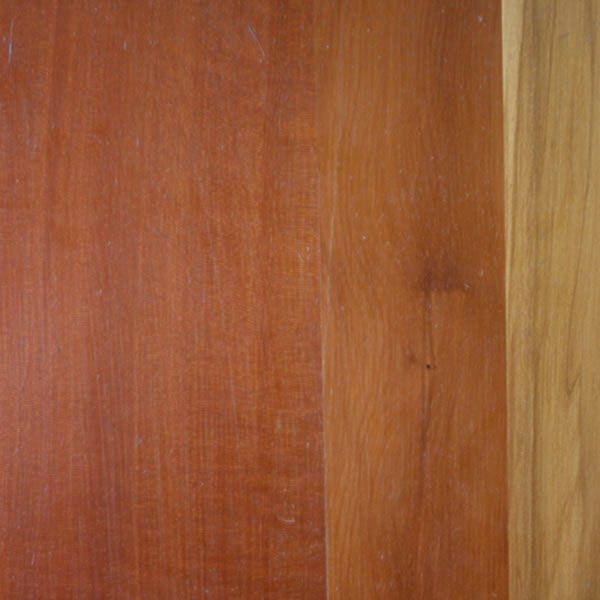 5What install method do we recommend?